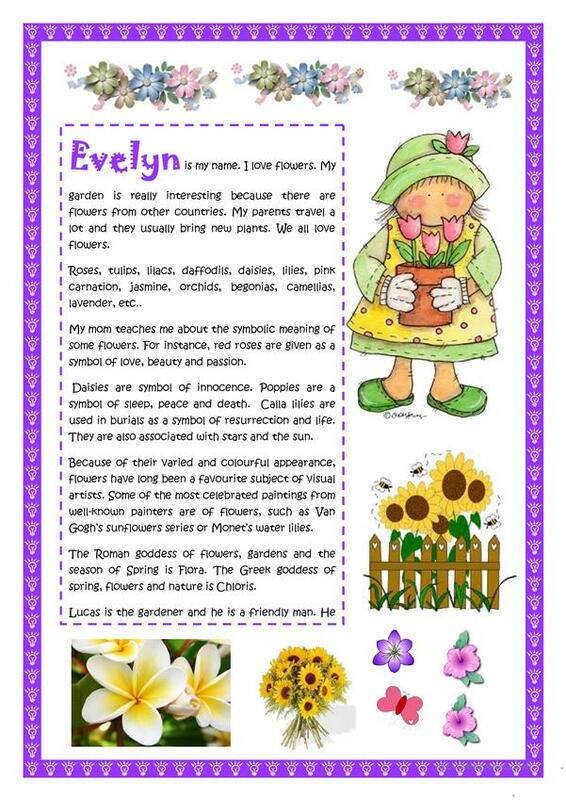 A reading about gardens and flowers. 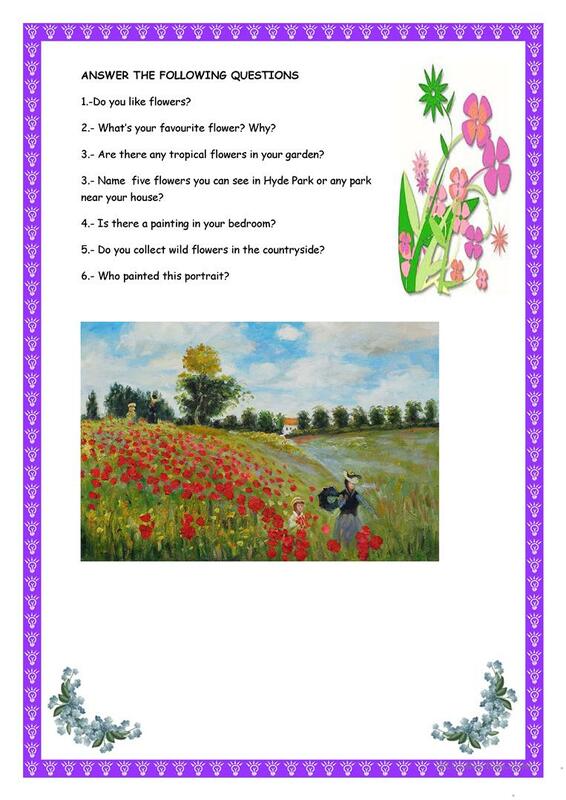 The above downloadable worksheet is recommended for high school students and elementary school students at Elementary (A1) level. It is a useful material for practising Present simple tense in English, and is excellent for honing your class' Reading and Writing skills.